The Greater Concord Chamber of Commerce is the voice of local business on legislative and economic issues which are facing the greater Concord business community. Chamber leadership appears as needed before the City Council, Planning Commission, the Board of Supervisors, and other regulatory bodies to present business's position on various issues. The Chamber works behind the scenes with staff to help make the area a better place to do business. 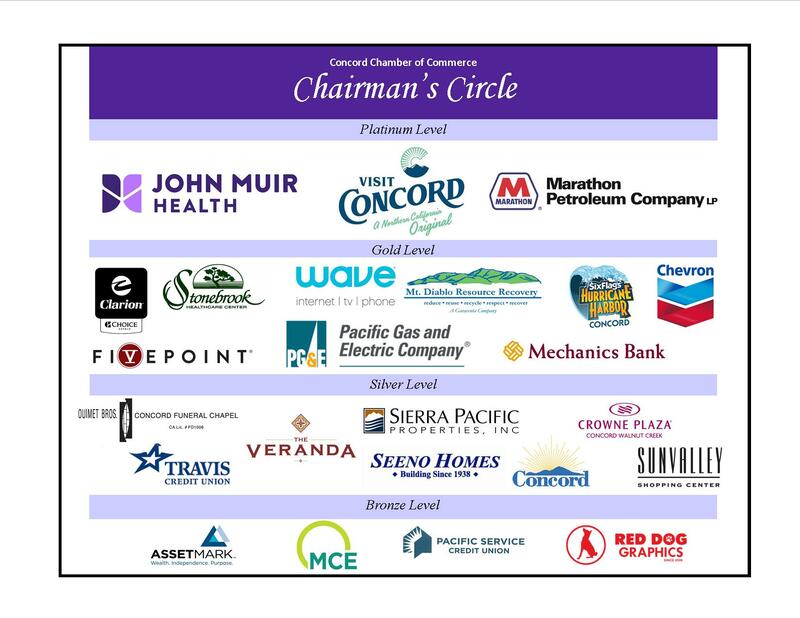 In conjunction with working with the California Chamber of Commerce, the Greater Concord Chamber of Commerce follows legislation at the state level, and communicates the Chamber's position to our legislators.